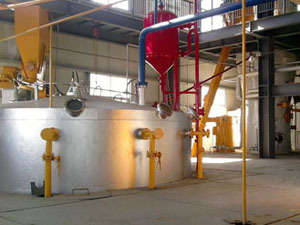 Seabuckthorn seed oil is extracted using subcritical low temperature extraction. It is a red-brown, transparent, oily liquid that is highly concentrated in the active ingredients of sea buckthorn. Seabuckthorn seed oil is rich in active ingredients, including flavonoids, organic acids, alkaloids, sterols, terpenes, and a variety of vitamins. AGICO’s subsidiary company, ABC Machinery, is the sole supplier and exporter of subcritical low temperature extraction equipment in China. 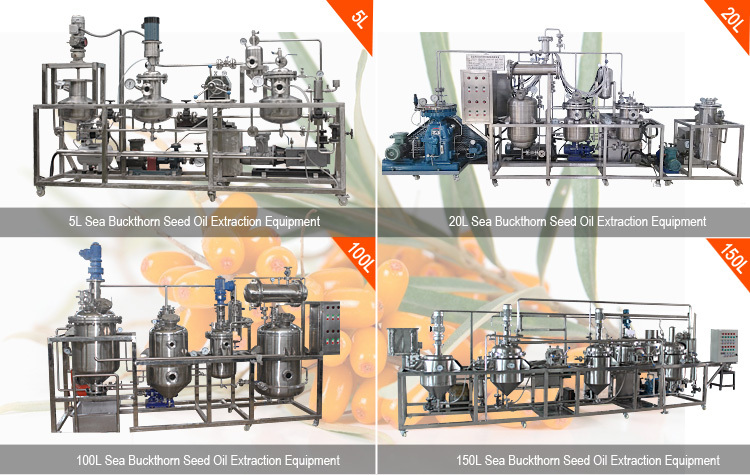 We have advanced technology and professional technical support, and our seabuckthorn seed oil extraction equipment is becoming more and more popular among more and more investors. 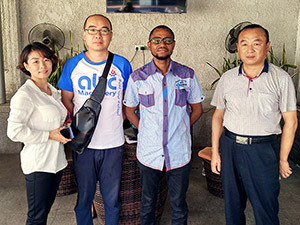 We supply small oil extracting machines and large-scale oil production lines to meet different customers' oil extraction requirements. 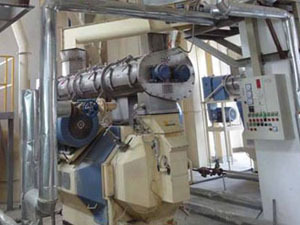 The following figure is small and miniature sea buckthorn oil extracting machines that our company mainly produces. 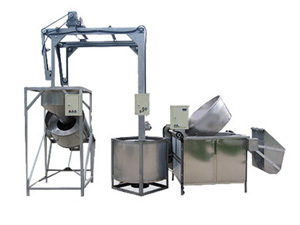 These machines are made of high-quality stainless steel, which has a long service life and excellent oil extraction performance. If you are interested in our products, please submit your inquiry, we will reply you as soon as possible! 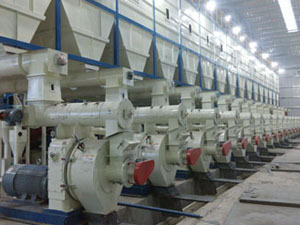 Large-scale industrial production can be formed. It is worth promoting and it also applies to other valuable essential oils. Seabuckthorn seed oil, as a raw material for health foods, has been widely used in anti-oxidation, anti-fatigue, liver protection, blood fat reduction and other aspects. As a medicinal raw material, seabuckthorn seed oil has obvious biological functions. 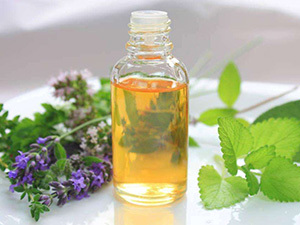 Anti-infection, promote rapid healing, widely used in the treatment of burns, burns, frostbite, knife wounds and so on. Seabuckthorn seed oil has a good effect on tonsillitis, stomatitis, conjunctivitis, keratitis, and gynecological cervicitis. Seabuckthorn seed oil is a complex of multiple vitamins and bioactive substances. 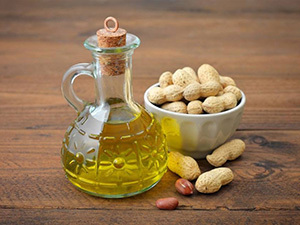 It can nourish the skin, promote metabolism, anti-allergic, anti-inflammatory and antiseptic, promote epithelial cell regeneration, have a repairing effect on the skin, maintain the acidic environment of the skin, and have strong permeability. 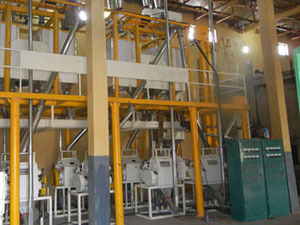 It is an important raw material for cosmetics. 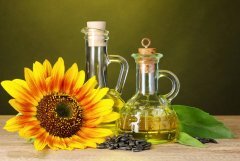 ABC Machinery is a top-tier manufacturer of various low-temperature oil extraction equipment, including seabuckthorn seed oil, essential oils, and fragrance oils. If you are interested in our products, please contact us directly!